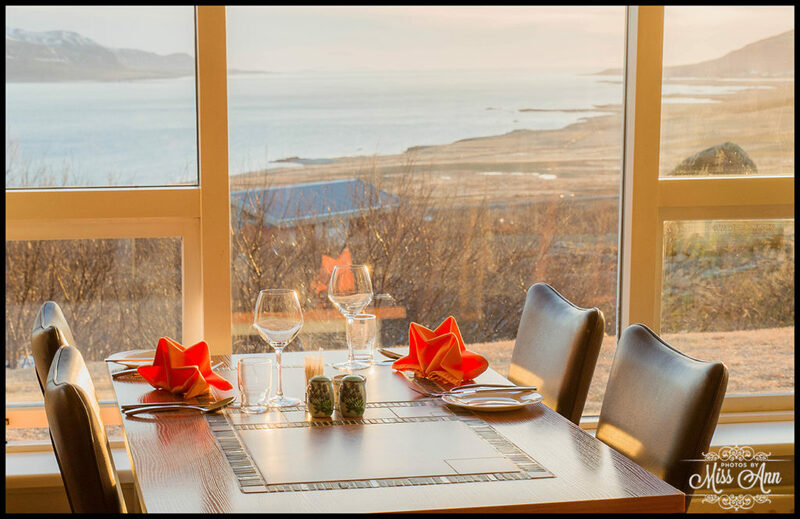 There is a hotel in Iceland that sits majestically on the side of a mountain overlooking a Whale Fjord… Can you believe it? 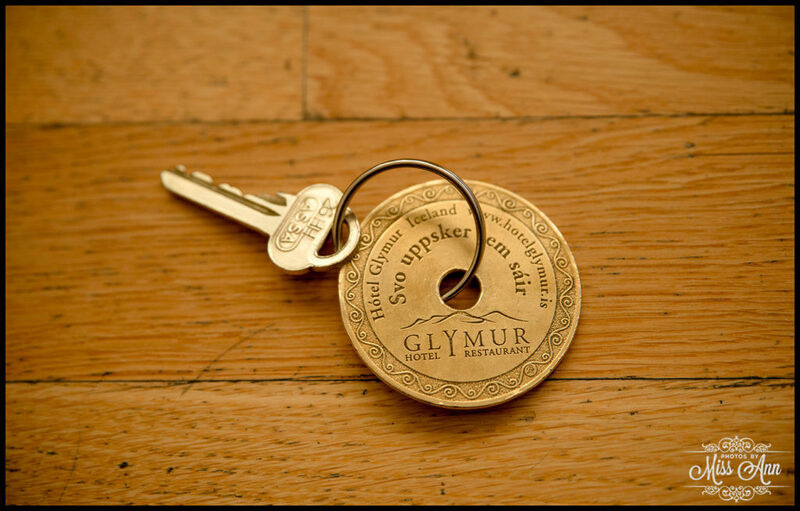 I warmly welcome you to Hotel Glymur! Downtown Reykjavik (45 minutes away). 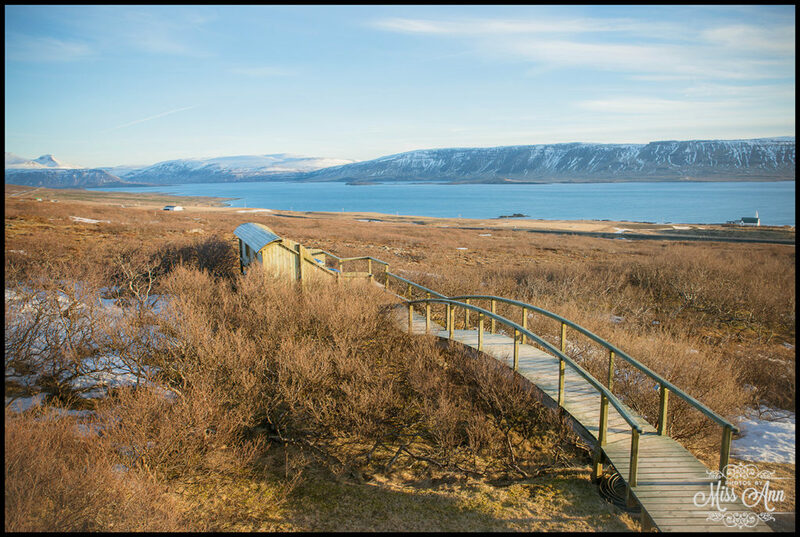 Thingvellir National Park (50 minutes away). The magnificent Snaefellsnes Peninsula (2 hours). Southern Iceland attractions like Skogafoss / Seljalandsfoss waterfalls (2.5 hours). 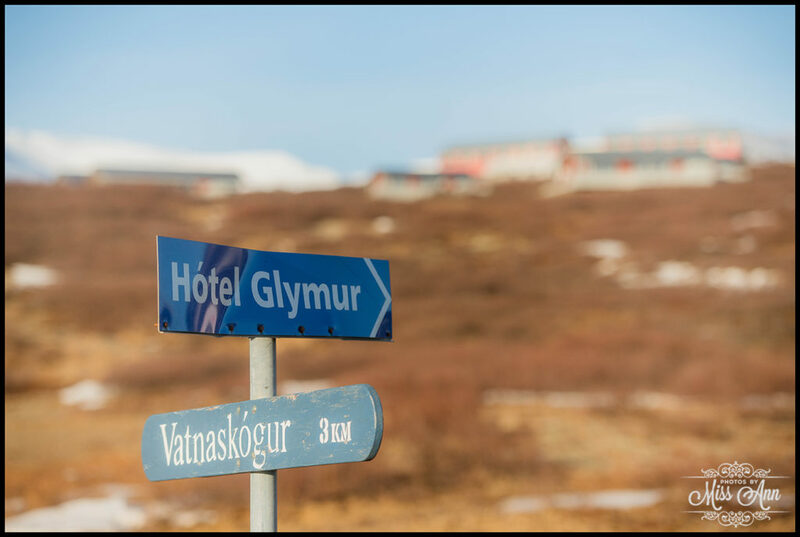 Then Hotel Glymur may be your spot! 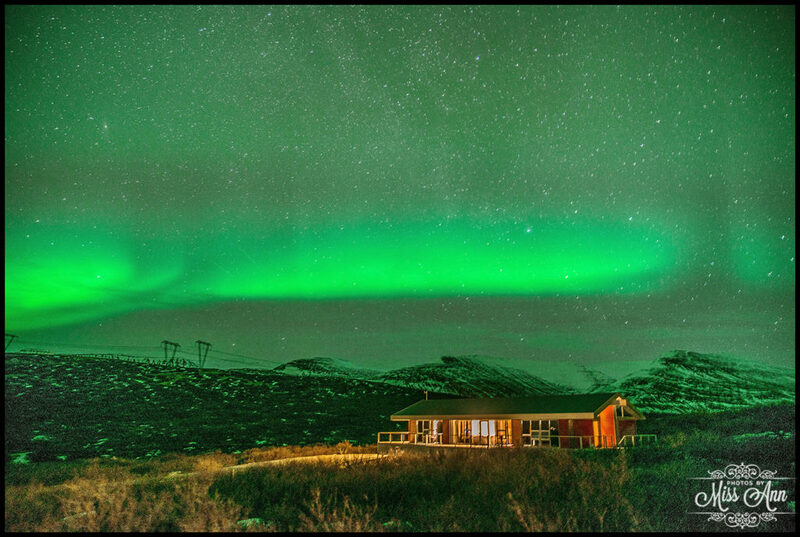 Not to mention while there, you are also within minutes of the beautiful Hraunfossar waterfall, Langjokull Glacier, Glymur Waterfall (Iceland’s highest waterfall), and the famous Surtshellir Lava Tube Cave (Longest in Iceland – 1 Mile). 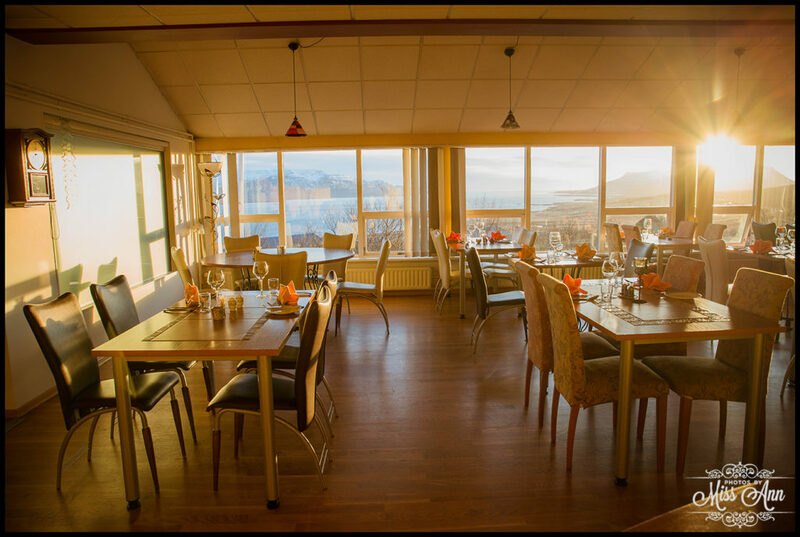 Hotel Glymur opened in 2001 and has been meticulously maintained and updated throughout the years. 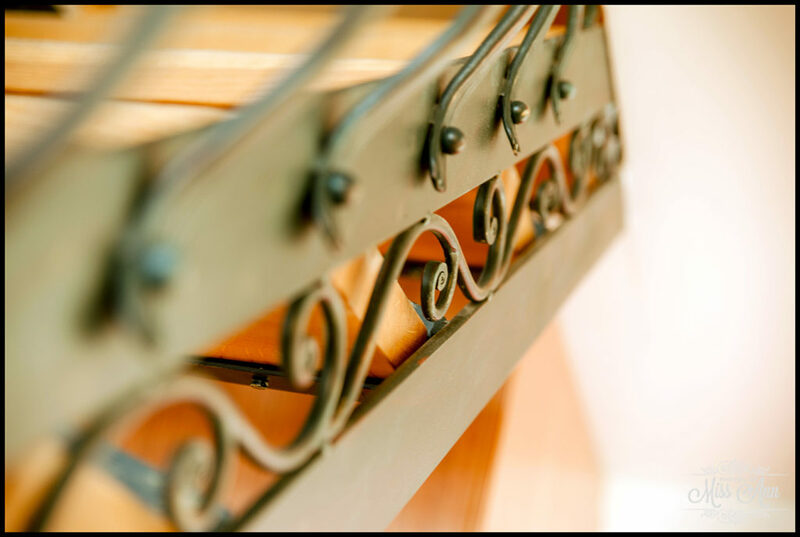 From the moment you walk in the door to the reception a just-like-home vibe overwhelms you and allows you to instantly relax. 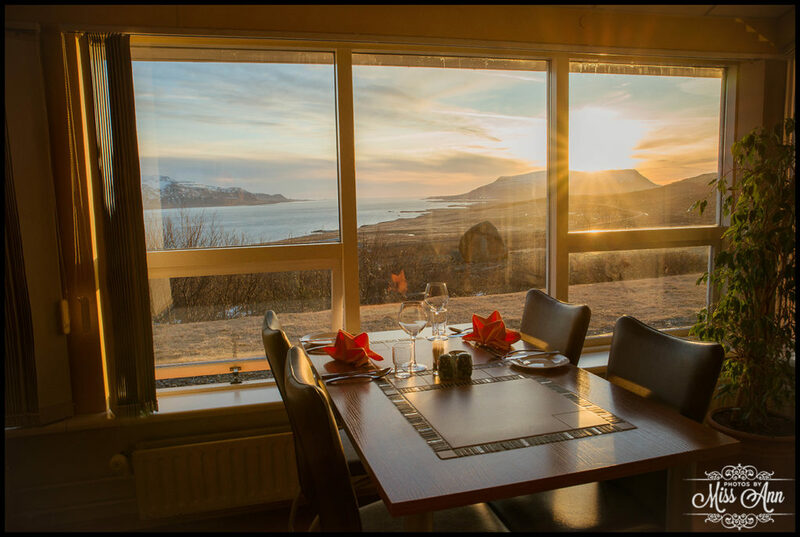 That paired with the beauty of location and wonderful amenities is a perfect combination for your stay in Iceland. Glymur offers 25 rooms, 3 suites, and 6 uniquely designed villas on the property. 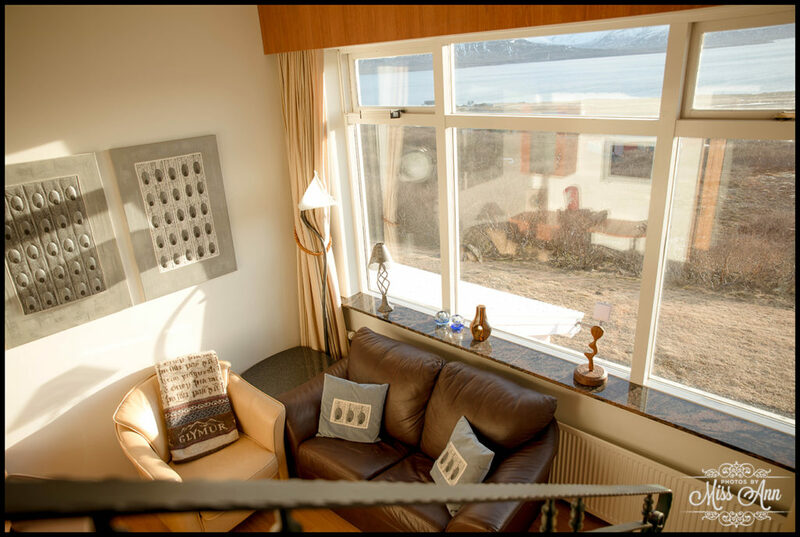 All rooms boast either a mountain or fjord view. 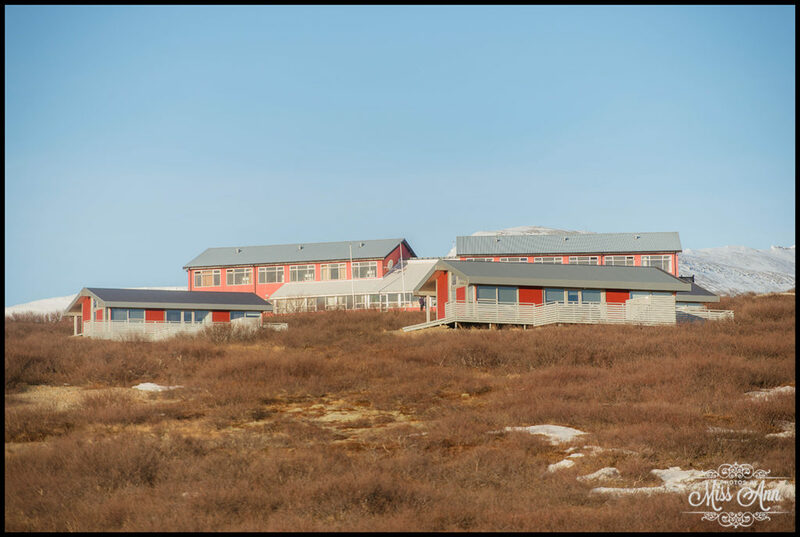 You can expect to pay around ~28,700 ISK (~$250 USD) for a room in the main lodge which includes a delightful breakfast. 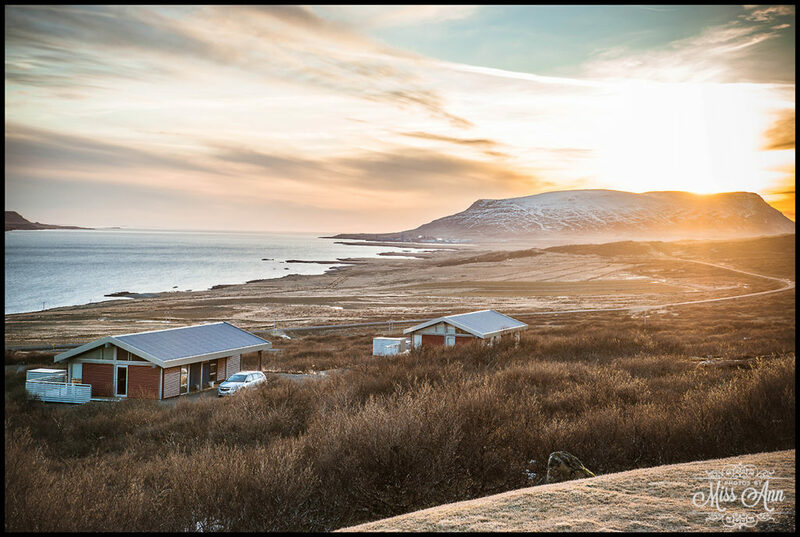 My day began in the Snaefellsnes Peninsula with a gorgeous sunrise that winter February morning. 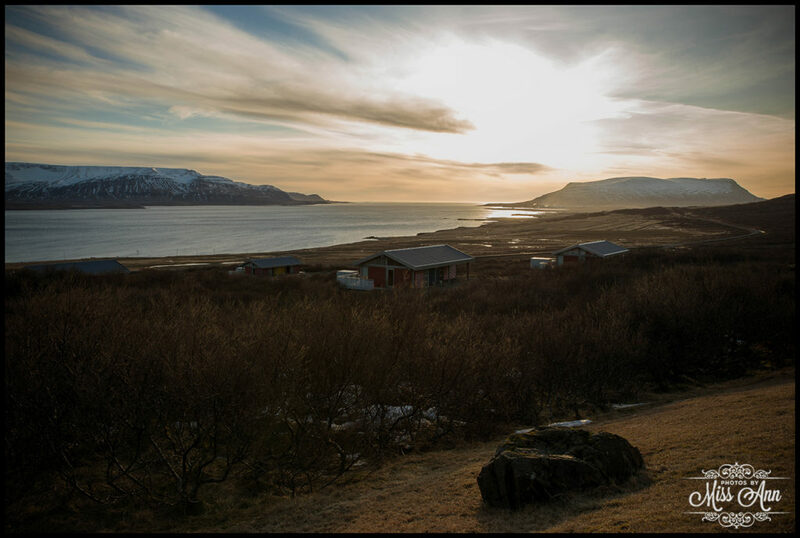 I had ambitiously planned a route that would allow me to hike the Surtshellir Lava Tube Cave, Hraunfossar waterfall, and end the journey at Hotel Glymur before sunset. 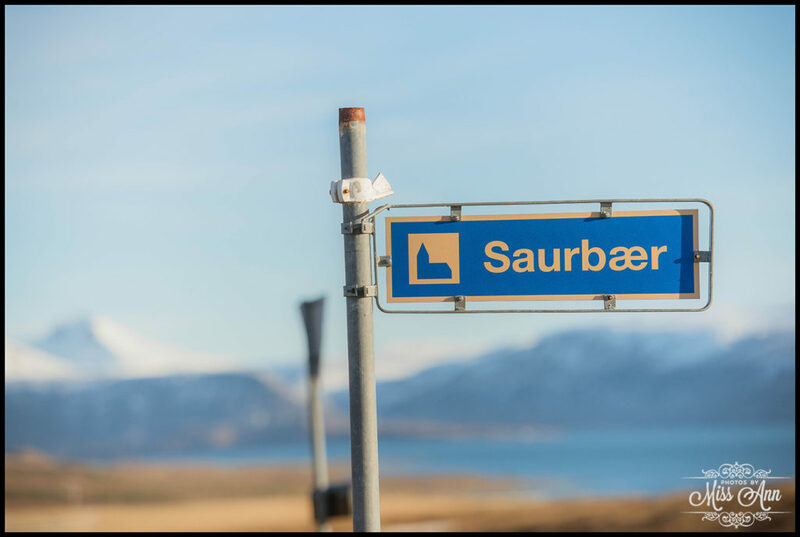 Sadly, I didn’t make it to Surtshellir! Instead, I learned a good lesson on how super serious Iceland’s F-Roads are and how they are not really roads at all (at their finest they are a muddy trail and in winter you DO NOT want to be on them). However my desire for adventure overran my good judgment. 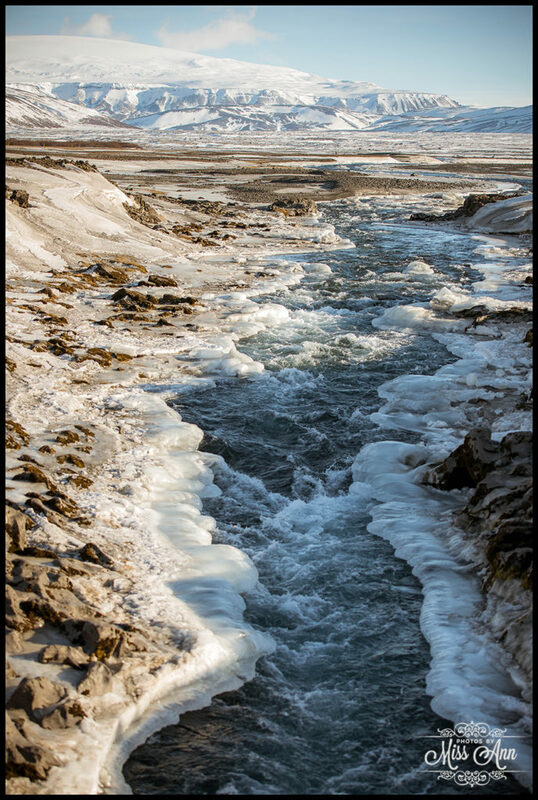 So, there I was in this gorgeous glacier area in the heart of winter in Iceland, alone on F-578, with a totally stuck 4×4 in the snow and ice barely 2.5 miles away from the lava tubes. Oh the irony! I very stubbornly thought I could dig myself out, and gave it my best shot for an hour until fatigue set in. Then I finally swallowed my pride and placed a call into Iceland’s emergency line (which is 112, in case you ever need it). Luckily I had cell phone service and a GPS on hand to tell them my exact coordinates. Iceland’s wonderful Search and Rescue team came to my rescue quickly, with a smile and a HUGE super jeep to pull my 4×4 out of the debacle I had gotten myself into. 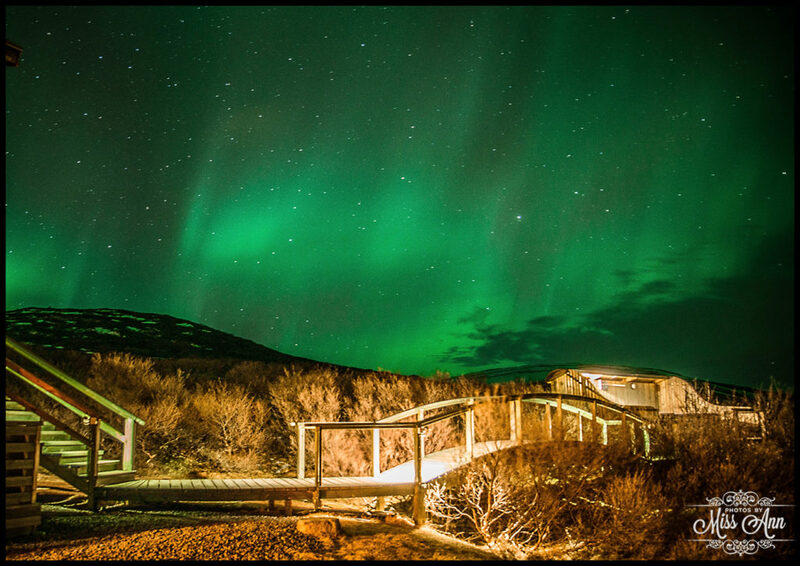 They also suggested not to try this again until summer, or come back to explore with an Icelandic guide. 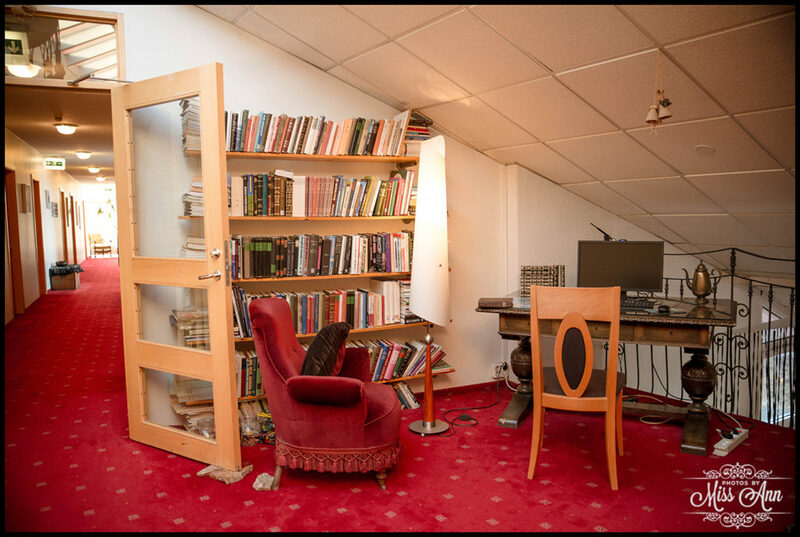 Shaking my head, they were totally right; lesson learned… Iceland 1 : Ann 0. 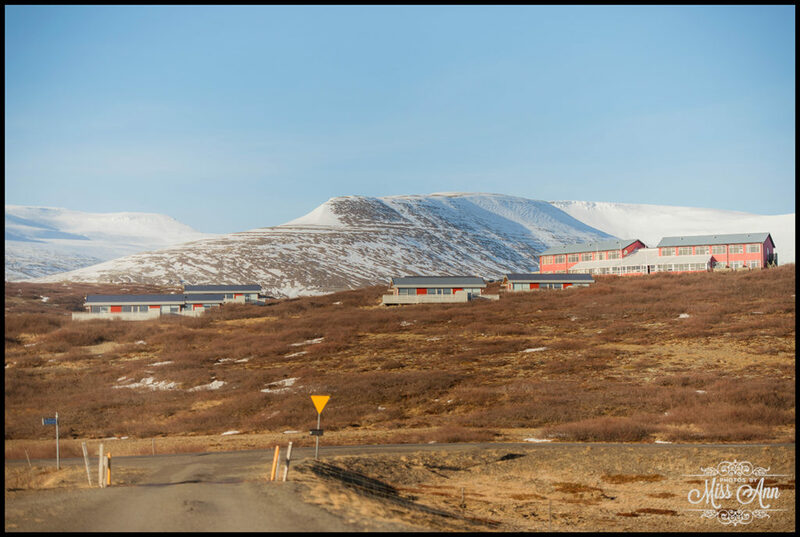 From there I had the most astounding drive to Hotel Glymur! Wow is that place in a heavenly area! 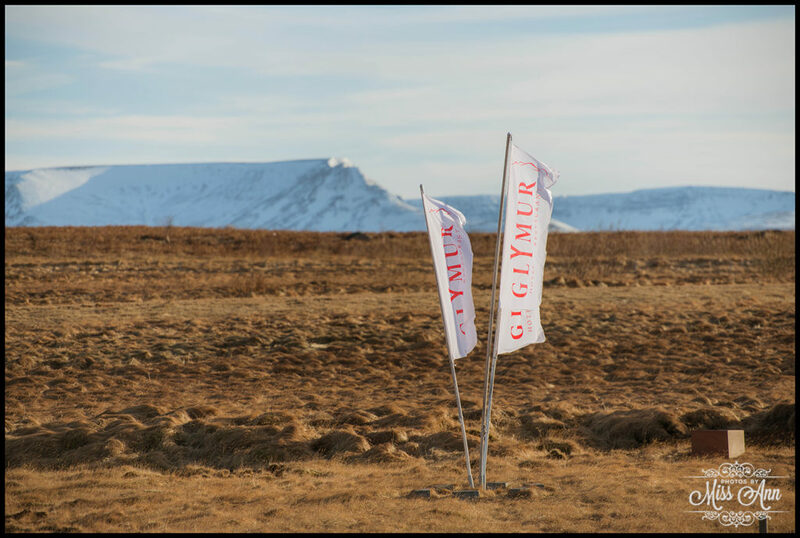 Off of route 1 you can clearly see the white and red “Glymur” vertical flags waiving beside the road leading you thru the turns. 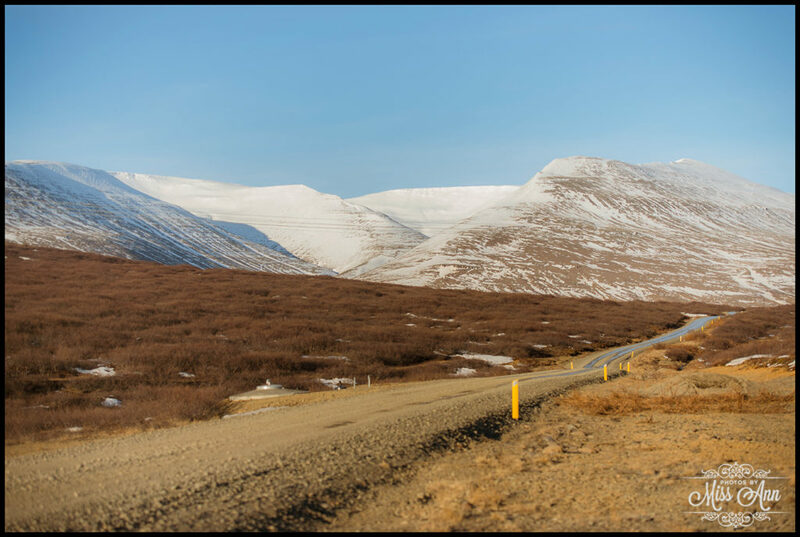 I highly suggest you take Route #47 around the Whale Fjord (Hvalfjörðinn) at some point during your stay. There is something really special about fjords… Personally they remind me of a scene out of a fairy-tale. Fjords are long water inlets that are outlined by steep mountains and are formed by endless years of glacier erosion. How unique to have your Iceland wedding or elopement overlooking a Whale Fjord?! Umm, yes please where do I signup? I had to pinch myself when I arrived at the last turn to take the road up the mountain to Glymur, as the view was unreal. Pretty sure as I drove up the driveway and parked at the reception, I uttered the words, “O.M.G, I’m staying here tonight?! 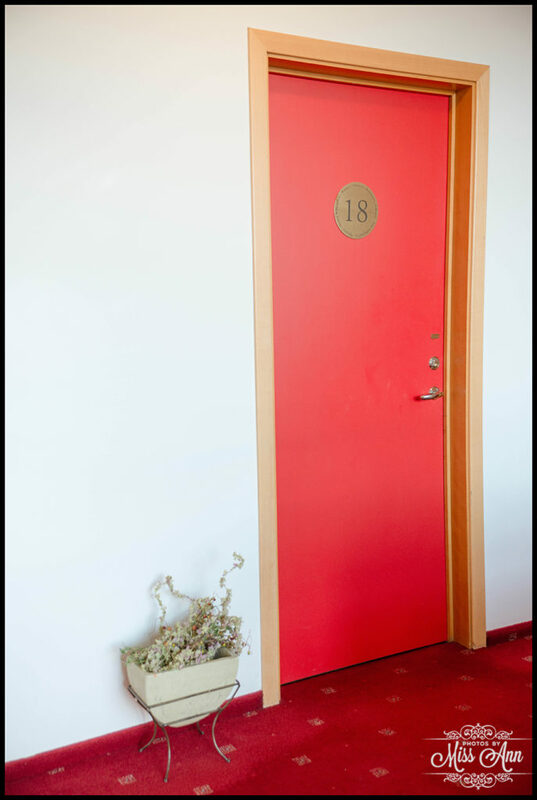 Lucky me!” From the outside, Hotel Glymur had a sweet charm that was all its own, beginning with the red country barn exterior. 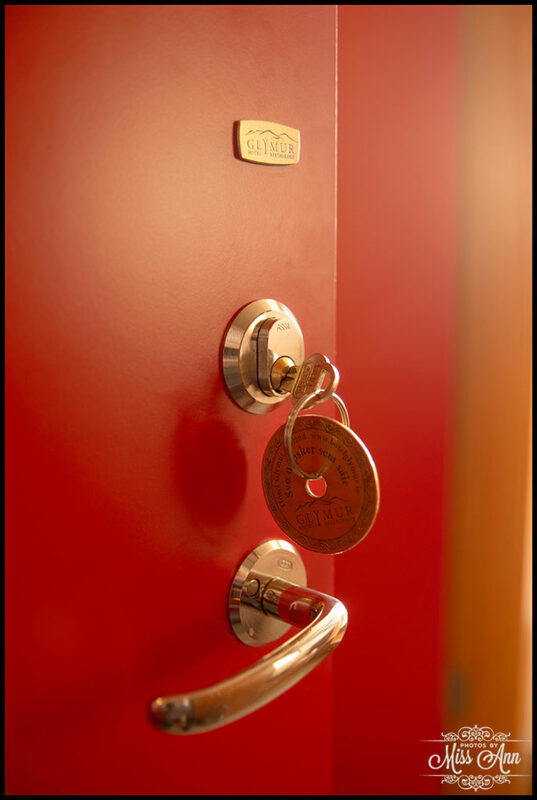 Once I entered the doors with my bags, all of the staff members were very attentive and accommodating. An awesome example of this… Upon my 4:30pm arrival, I was famished from the dramatic day’s events and the time was in-between their lunch and dinner hour. They however still allowed me to order the most delicious bowl of homemade mushroom soup, fresh bread, and COFFEE. 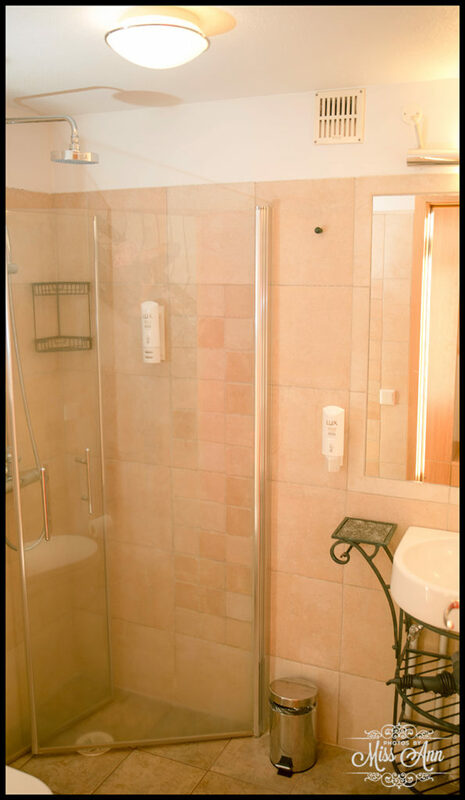 If you have been to Iceland in the winter months you know how delightful and needed this is after a long day! I was super grateful. Puffin (Yes the sweet little delicious bird)! 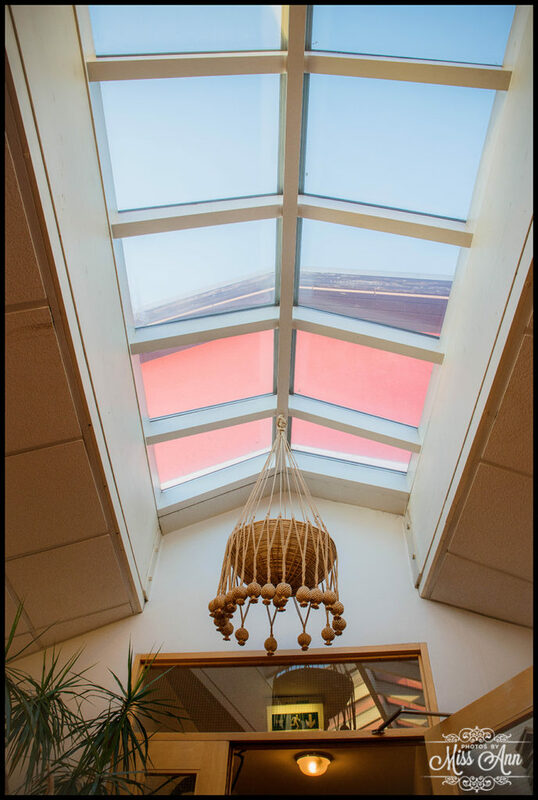 The restaurant area carries a fun and energetic vibe that is informal. No linens except napkins are used because the tables are tile. 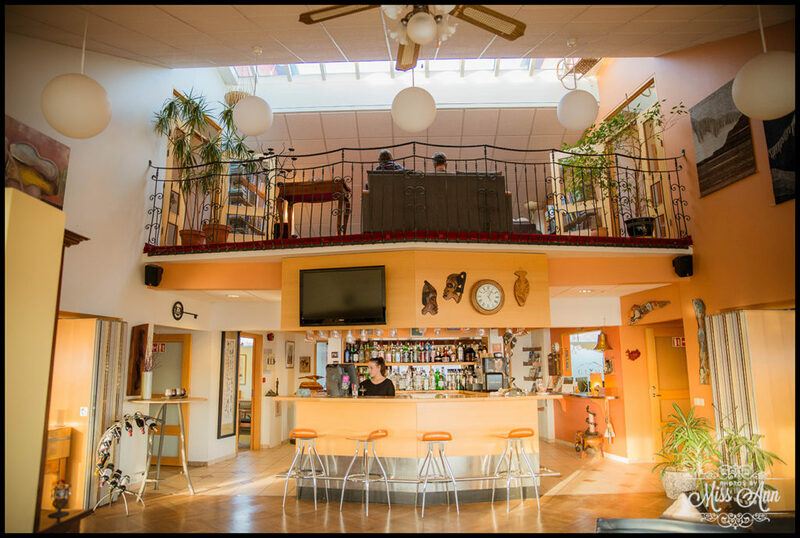 There is also full bar service available in the restaurant and wait staff will also serve you in the common area. Glymur’s bar offerings is vast and the very talented staff mixed fabulous drinks. 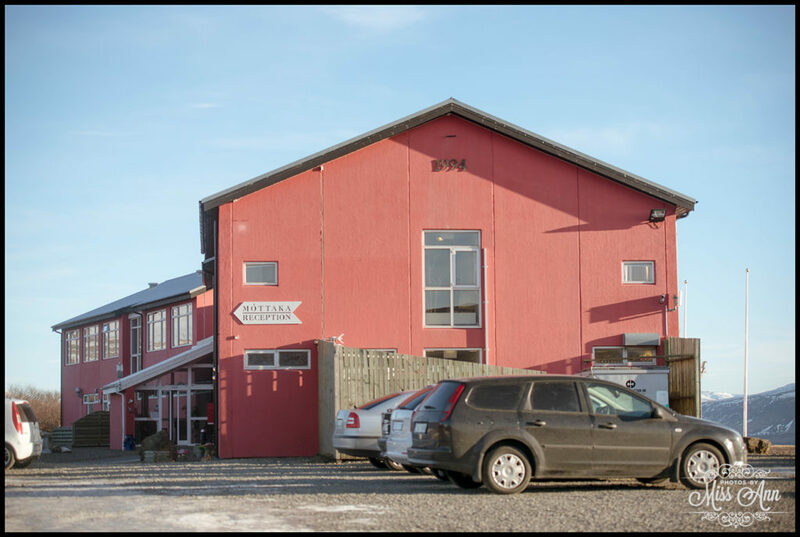 There you can sample all of the amazing local Icelandic beers, and fun liquors like Brennivín, Birch Bark, Crowberry, Opal, etc. What an impeccable way to end an evening! 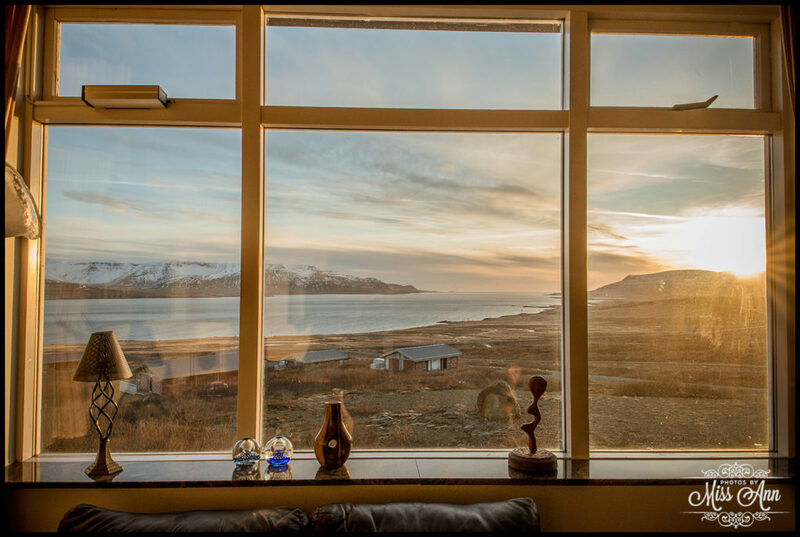 When I entered my room at Hotel Glymur, my jaw dropped. 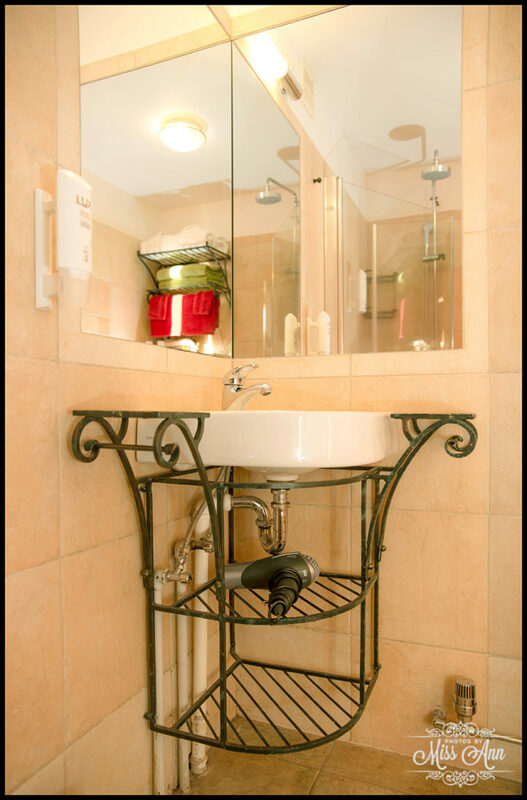 Beautiful hardwood floors led me to a bathroom on my left and a step up to the sitting area. 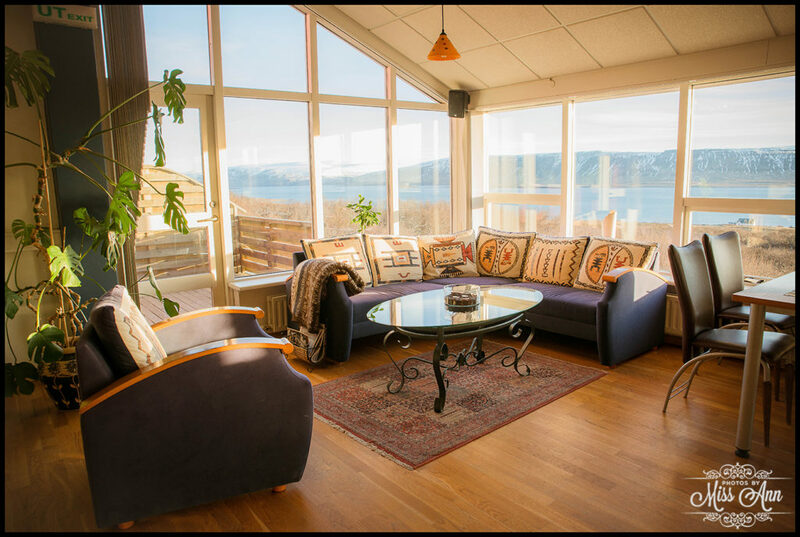 The sitting area had a couch, chair, desk, TV, phone, small refrigerator and giant windows overlooking the fjord. 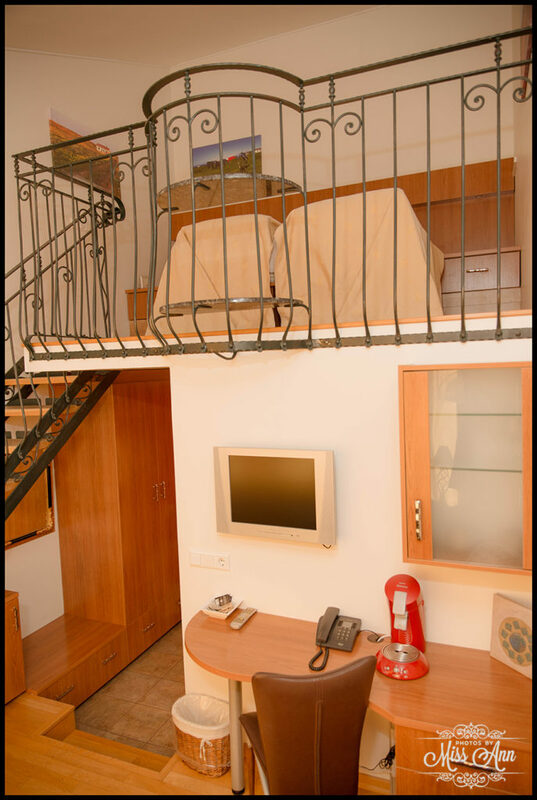 Oh wait, it gets better… Then I look up and there is a very extravagant iron rod staircase that directs you up to your loft bedroom. 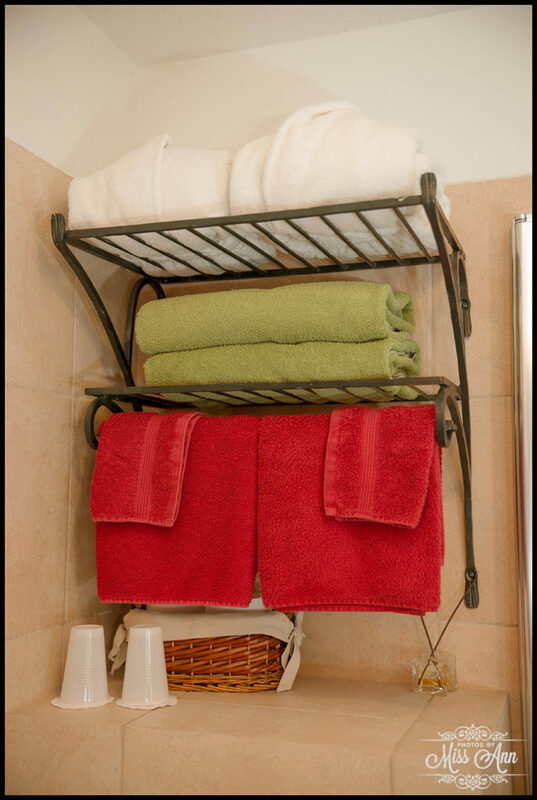 The bathroom offers all the amenities you would expect along with special homey details like a posh robe and vibrantly colored plush towels! 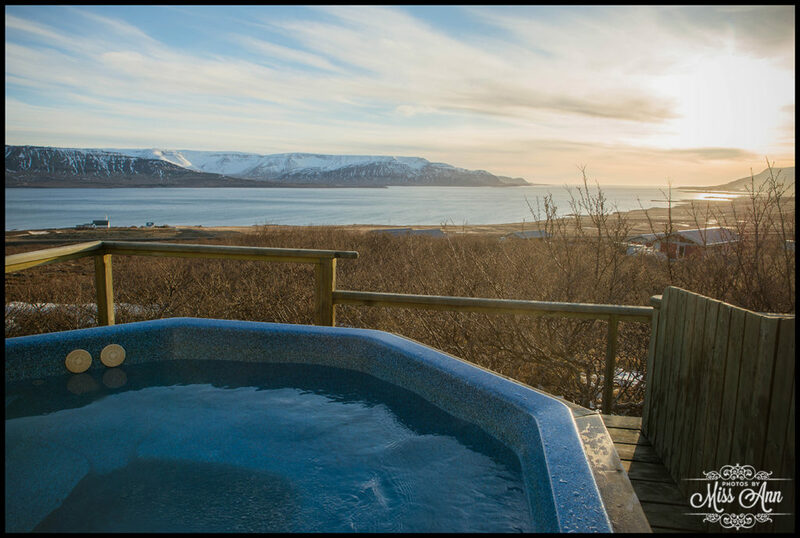 Okay so all I needed now was a hot tub and some Northern Lights, right? Check and check! 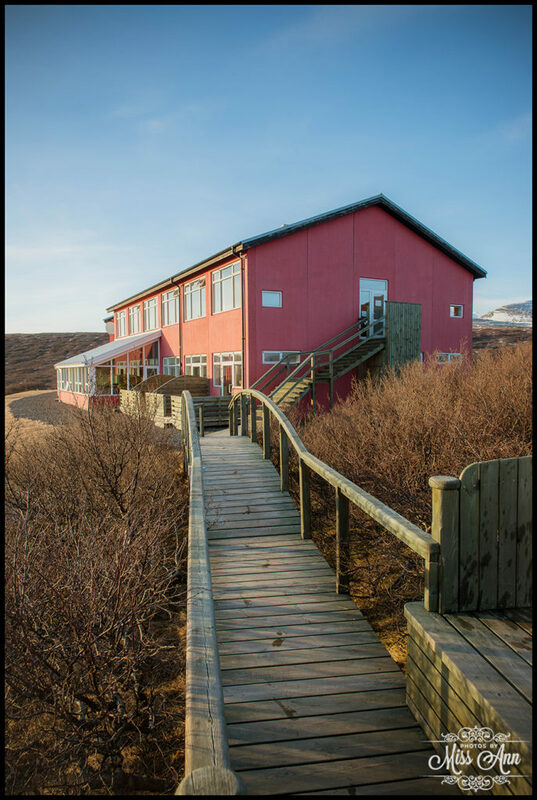 Hotel Glymur has the sweetest little bridge that takes you to their hot tub patio that has two hot tubs and it extends into flora and fauna (See our Hotel Glymur video so you can get the full experience outside the main lodge). 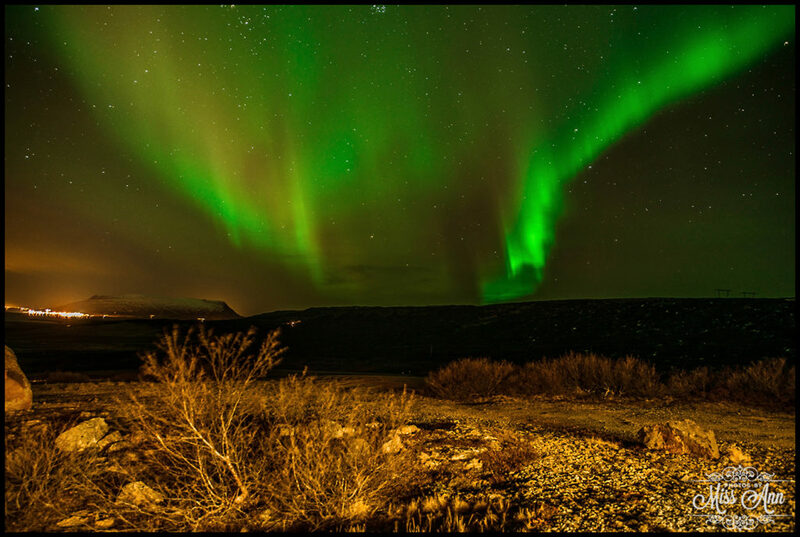 To my wonderment at 10pm that evening, I was graced with a Northern Lights display… so what is a girl to do? Photograph them real quick, grab a robe, and then hop in the hot tub to enjoy the rest of the show! Morning came too quick! I was looking forward to a hardy breakfast, and Hotel Glymur did not disappoint. They served a traditional European style breakfast and awesome Icelandic coffee! Paradise. 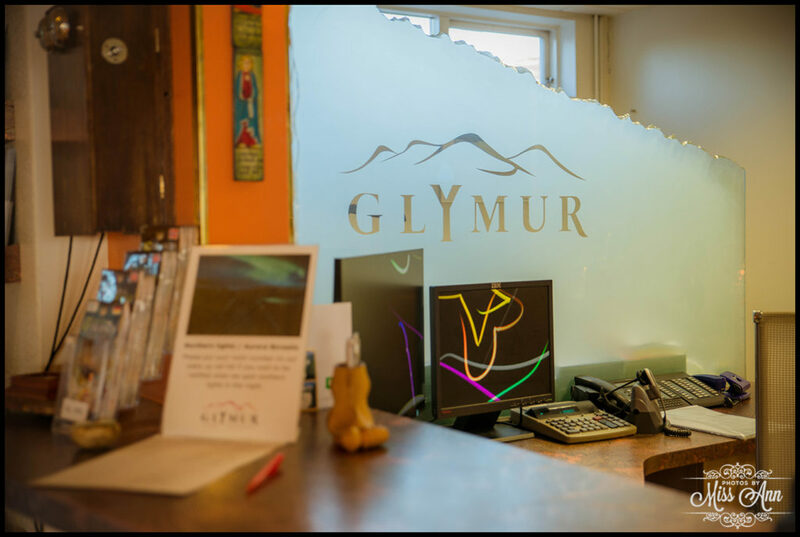 Owner Ragna and her team at Hotel Glymur are very passionate about making your stay in Iceland unforgettable. She even said, “Nothing is too big and nothing is too small” for the team to do for their guests. 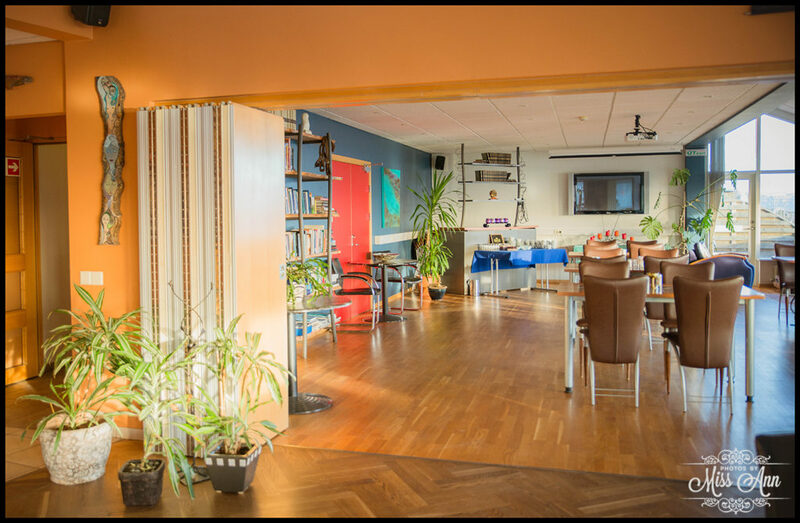 They just want their guests to savor every second of their stay in Iceland and come back year after year! 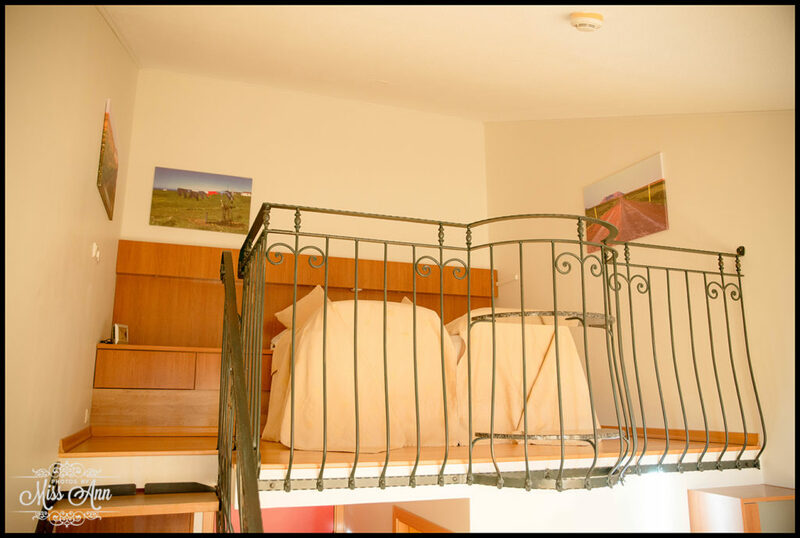 In or outside of their private themed villas. On the bridge linking the main lodge to the hot tubs. The historical “rock” on site. 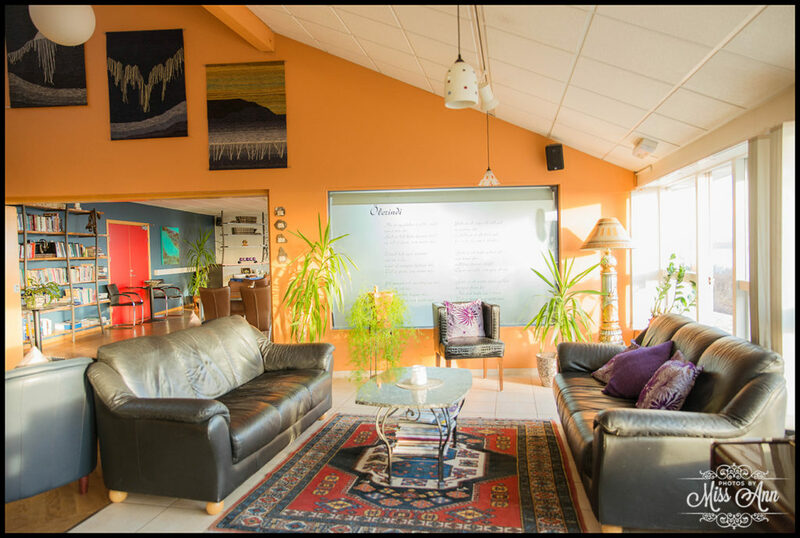 The dining area or common area in front of the windows. 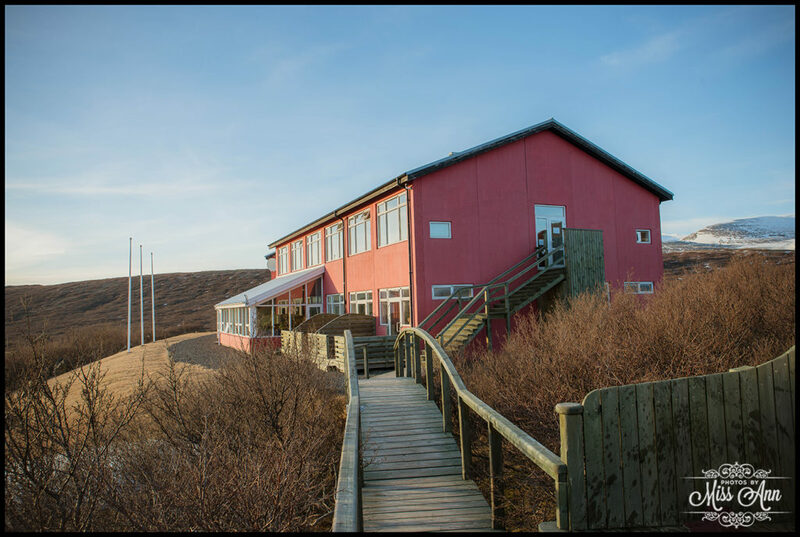 Just off the property on the shoreline of the Whale Fjord, the Iceland wedding location options continue. 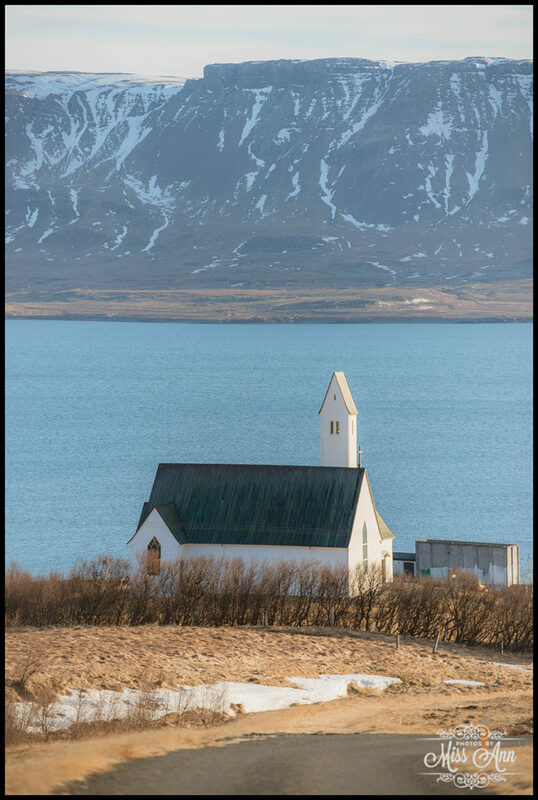 There is a pretty beach among the fjords and if you would like to have a church option, the first Hallgrimskirkja Church built in 1957 is at the bottom of the mountainside. Fun fact, the tall and famous Hallgrimskirkja Church in Reykjavik was actually built after this church near Hotel Glymur (built in 1986). Both churches are named after the Iceland poet and pastor Hallgrímur Pétursson. 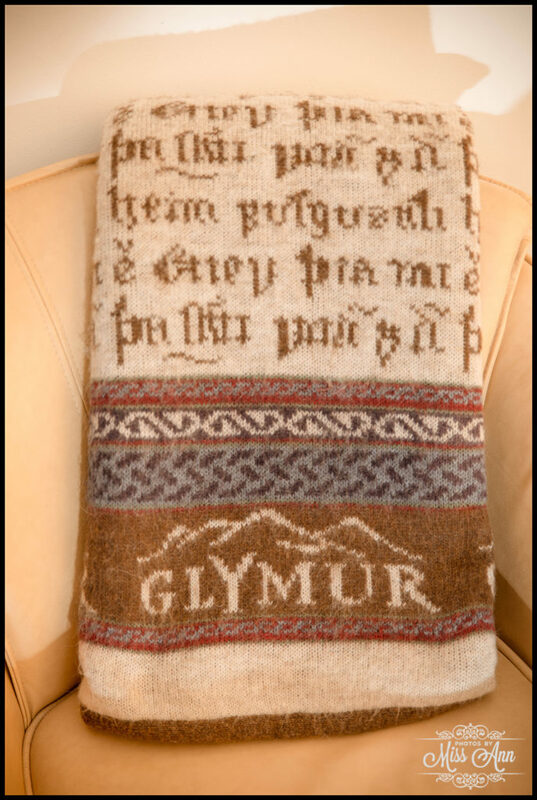 After having a fabulous stay at Hotel Glymur, we could not resist sharing it with all of you. 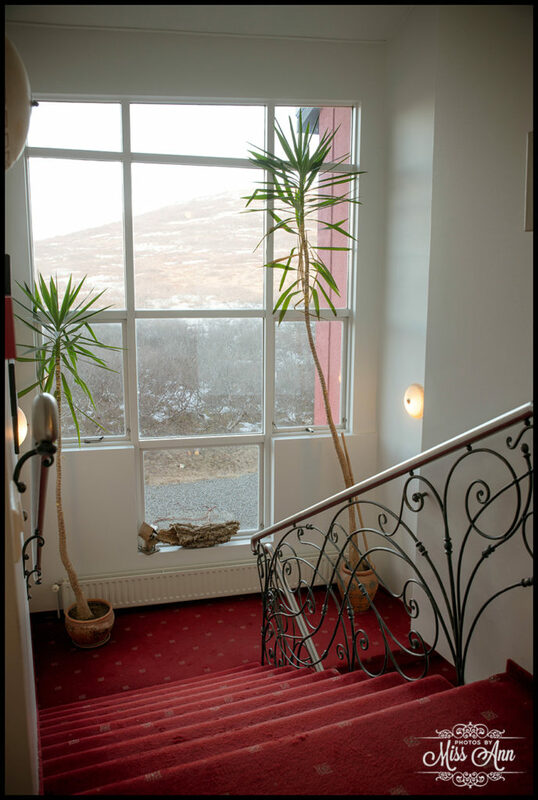 Please consider them for your Iceland wedding, elopement, honeymoon, or romantic anniversary, you will be glad you did!